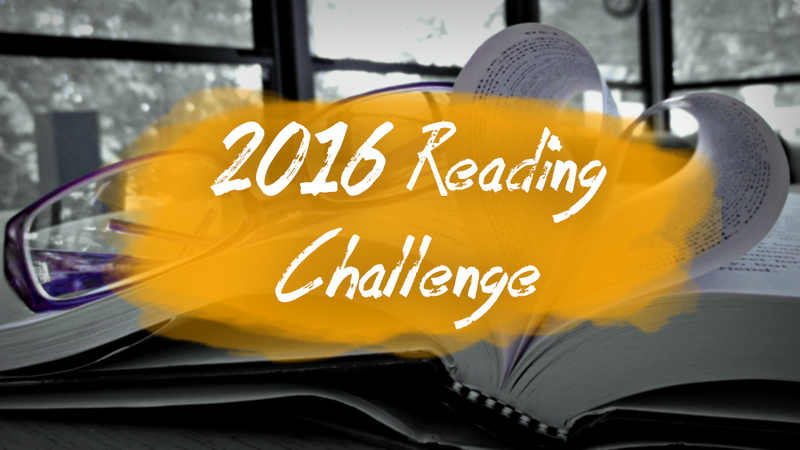 I mentioned in my Goals for 2016 post that I was considering doing a Reading Challenge I had seen a page post on Facebook, since one of my goals this year is to read more books. 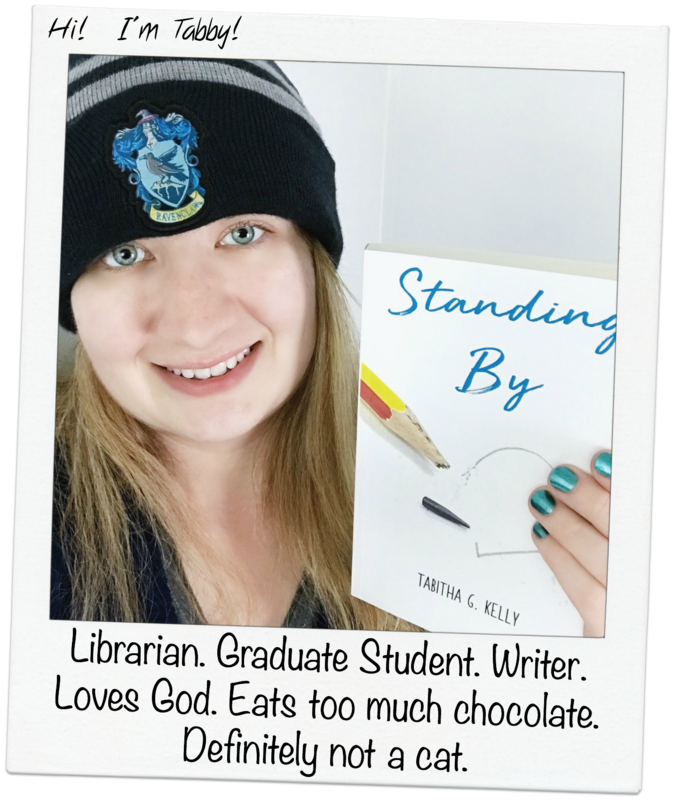 I was going to take another look at that particular challenge when I had gotten an email from my local library with, you guessed it, a reading challenge! The reading list is quite longer than the one I was planning on doing, but that’s not a bad thing. I actually feel like this one is more of a challenge so it will definitely be more satisfying to complete that list (if I can). I actually noticed it’s the same list as the one found on Popsugar. So why does it matter if I do this challenge through my library or not? Well, doing this challenge with my library will allow me to earn points for each book I read. The points add up to go towards raffle tickets to win a prize (they don’t say what it is). So there is the challenge shown above. I’ve looked at it a few times and have considered which books I’ll read for some of the categories. Funny thing is a few of these can be covered by the Harry Potter books, but I’ll try to steer away from those since I’ve read them numerous times. I’ll be sure to make updates as I go through the list, maybe with book reviews. If I happen to review a book I read for this list, I’ll be sure to mention it. 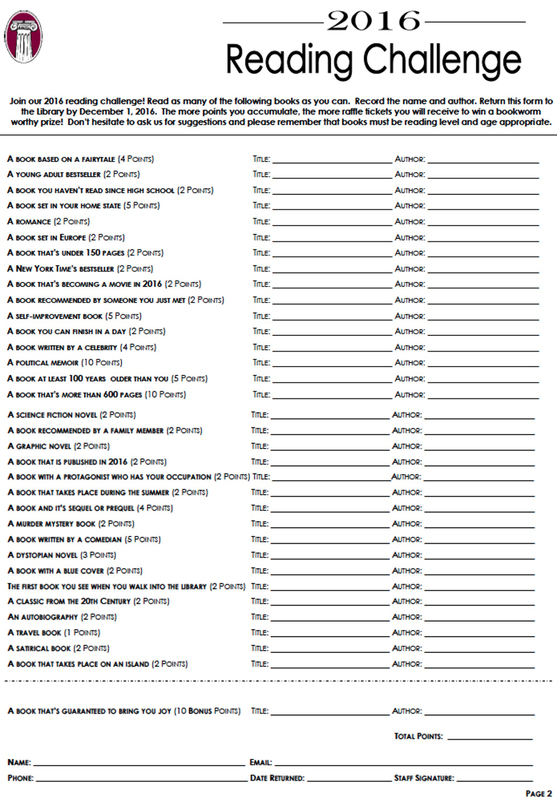 At at the end of the year when I turn in my sheet I’ll post the results of whether I was able to complete the challenge or if I came a few books shy. Are you participating in any challenges this year? I have decided to put the other three completed blog planning worksheets on Etsy, as a way to help with some of the costs for my blog. To get a four-pack PDF blog planning kit – including a social media schedule, monthly blog maintenance checklist, idea checklist and the post content planner – just click the banner below or on the sidebar! Thank you!